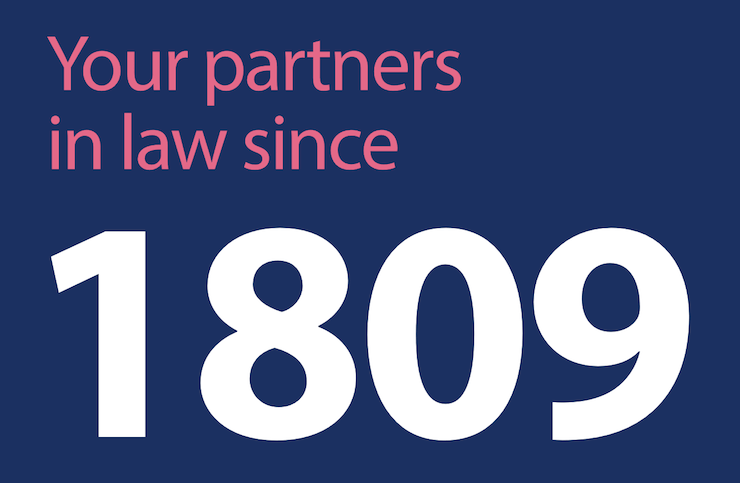 We are proud to say we've been listening to our clients' needs for over 200 years. However, that doesn't make us old-fashioned. 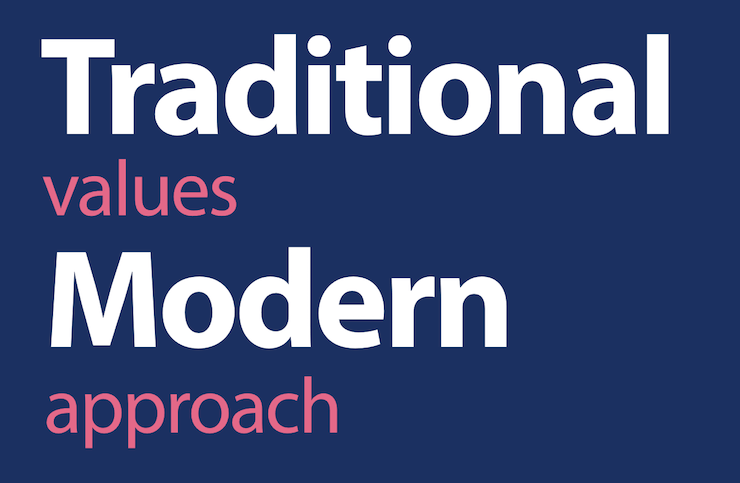 We believe in combining traditional values with a modern approach. We understand that life isn't always straightforward in both personal and business matters. That's not to say that we are only here for the difficult times. We can help with the exciting stuff too. By looking after the needs of individual clients and their families, we have provided legal advice for many generations who regard us as their trusted family solicitors. Additionally, our commercial department works on behalf of business clients of all sizes. Our offices are centrally located in Bedford and Ampthill. Our people are professional, friendly, approachable and work in a positive manner to provide quality advice. You can be sure that we will always work with your best interests at heart. By working hard to achieve the best possible solution for you, we always try to translate law into a language you can understand. In your personal or business matters, we are fully committed to helping you bridge life's challenges. We are good listeners. So let's talk.